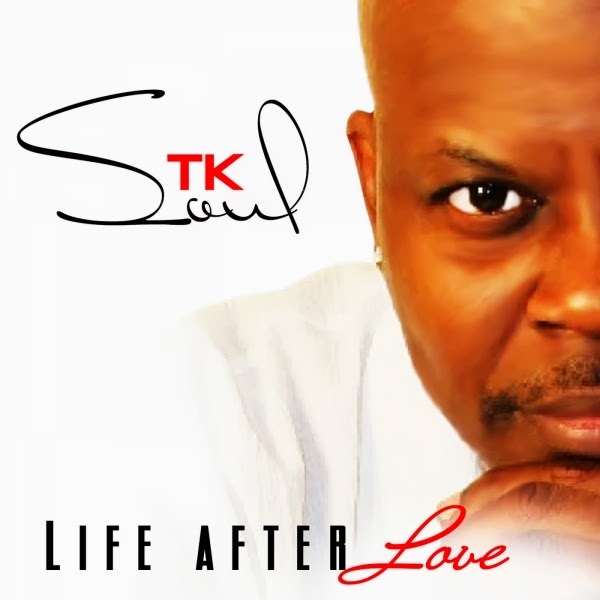 This weeks Science of Soul features the new album from T. K. Soul, "Life After Love", they call him the Bad Boy of Southern soul, born Terence Kimble in the State of Louisiana. Kimble has been around a few years now (9 albums - Ed) but this new set is his most polished yet. 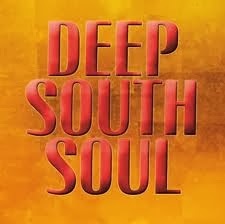 He sits between Southern soul and modern R&B, I think this album will see his star rise even higher. If you visited the S-O-S site last week you will know I played a track from the late Gil Scott-Heron, Gil was a real hero of mine, a very complex man but such an amazing talent, it was so good to see that he as been featured on the US TV show Unsung, make sure you check it out you will find the link on my FB timeline. I am easy to find just click the link top of this page. 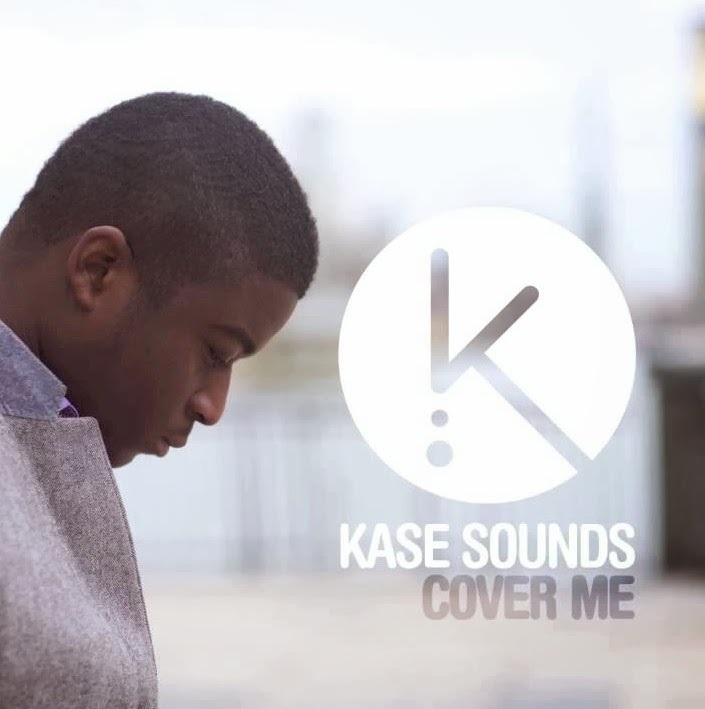 I had a great contemporary Gospel track hit my in box this week, I had to get it on this weeks play list, make sure you listen out for Kase Sounds, I don't know to much about this guy but I will find out more and update you. I featured Lionel Cornelius a few months back, I thought I would remind how great his latest project is "Hey There" was one of my favourite tracks of 2013, and without doubt a future classic. I am very sad to report on Floyd Taylor's passing at the time of writing this I don't have to much accurate information but I will keep you updated and I will be doing a fitting tribute to Floyd in next weeks show. He died on 20th February in Chicago. Thank you to all the people who share the S-O-S link, you continue to help me grow, remember music is a wonderful gift to give. OK on to the good stuff ..enjoy the music. [check John Gary Williams clip, base of page - ed] Click here 4 Podcast. Barbara Acklin - How Can You Lose..
BORN TERENCE KIMBLE AUGUST 26TH. HOME STATE LOUISIANA (WINNFIELD). I BEGAN MY MUSICAL JOURNEY AT AGE 10 WHEN I DISCOVERED I COULD PLAY ANY INSTRUMENT I CAME IN CONTACT WITH JUST BY EAR. 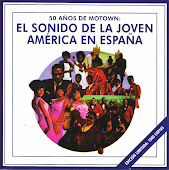 MY LOVE FOR MUSIC GREW IN MY TEEN YEARS, AS I WAS GREATLY INFLUENCED BY ENTERTAINERS I SAW ON T.V. AND HEARD ON THE RADIO. BY AGE 13 I WAS WRITING SONGS AND PLAYING GUITAR IN LOCAL AREA BANDS. FROM SCHOOL CHOIR TO CHURCH CHOIR JR. HIGH BAND TO HIGH SCHOOL BAND MY TALENTS GREW VERY RAPIDLY. I LEFT HOME AT 19 TRAVELING AND PERFORMING WITH BANDS IN BALTIMORE MD, BATON ROUGE LA, AND ATLANTA GA. WHILE IN ATLANTA MY PROFESSIONAL CAREER BEGAN. I GOT THE CHANCE TO PRODUCE THE SHOW MUSIC FOR THE STAR SEARCH MALE VOCAL GROUP GRAND CHAMPS EBONY.YEARS AFTER THAT I WAS PLAYING KEYBOARDS AND TALK BOX LIVE FOR THE GROUP UNDER 21( WHO LATER BECAME PROFYLE ON KEDAR/MOTOWN RECORDS) AND THE PRODUCER FOR PLATINUM RECORDING ARTIST H-TOWN SAW ME AND HIRED ME ON THE SPOT TO PLAY KEYBOARDS AND TALK BOX FOR H-TOWN. A FEW YEARS AFTER THAT ENDED I CHILLED OUT FOR A COUPLE OF YEARS AT MY CHURCH AS MUSIC DIRECTOR.SOON I HEARD THAT WILLIE CLAYTON WAS LOOKING FOR A KEYBOARD PLAYER. I MISSED BEING OUT ON THE ROAD PERFORMING SO I DECIDED TO APPLY FOR THAT JOB. I GOT THAT JOB AND MOVED UP RAPIDLY FROM KEYBOARDIST/BACK UP SINGER TO BAND LEADER AND PRODUCER. 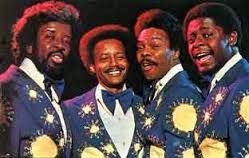 Science of Soul time once again, I forgot to mention in last weeks Blog that Mickey included a link to the recent edition of the USA TV show "Unsung", & it featured The Manhattans, what a great edition it was to, so if you didn't spot it please go back and check it out, I promise you will enjoy. I am trying to include some of the current crop of new releases that have come my way over the last few weeks; Will Downing's new set, "Euphoria" is due for imminent release so I have included his excellent version of Teddy P's "Turn Off The Lights," I am not a big fan of remakes of the classics, but I have to say Will does a great job on this one. Another big favorite of mine is Lenny Williams' new release "Didn't I" and is also from his forthcoming album...I cant wait! 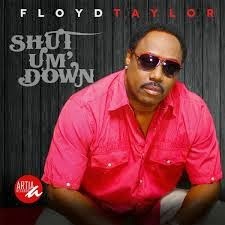 Floyd Taylor had a new album that came late last year "Shut Em Down," it's a fairly mixed affair, but worth checking out none-the-less. Floyd has had a bit of rough time since the documentary on his fathers life was screened on television in the States, and to be fair he didn't come out of it to well, and it's left a lot of negative vibes in peoples minds, but you have to take into account sometimes the editing in these kind of shows changes the picture a little, either way I wish him well. You can find the documentary on YouTube, take a look make up your own mind. 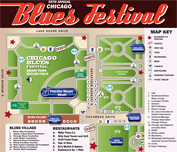 I will hopefully get chance to hook up with him at the Chicago Blues Fest in March, there's a lot of great Southern soul artists on that show. 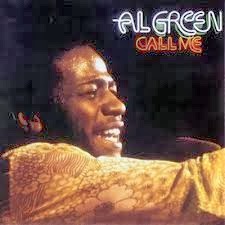 Listen out for the Al Green track on this weeks show, it's not a track you often hear, but it's so-so beautiful one, and one of my all time favorite tracks from him. Okay it's late at night or early in the morning as I am writing this depending on your train of thought, Lol, so enough chat enjoy the music share the link and spread the soul. 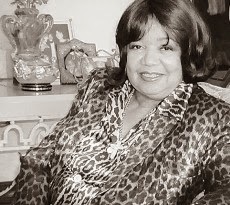 Welcome to the latest edition of my Radio Show/Podcast Blog, I was sad to hear the news of Anna Gordy's passing, much as been written about Anna over the last week so I won't dwell on it, but she was a very important figure in the birth of the Motown sound and a major player on the whole Detroit music scene, what an amazing lady, a life lived to the max RIP Anna Gordy. 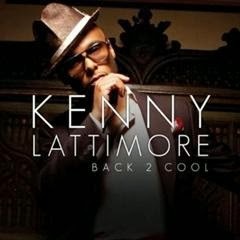 This weeks featured artist is Kenny Lattimore, his new set "Back 2 Cool" has been besieged by one delay after another, but it looks set to get it's official release very soon. Kenny really needs no introduction he has been delivering quality albums for some years now, this new one is no exception. I have selected 3 tracks to include in this weeks show but rest assured others will be on the play list over the coming weeks. 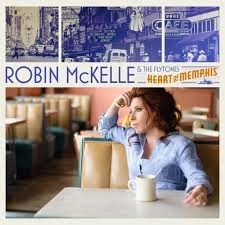 There's a lot of new material around at the moment, Robin Mckelle is not an artist you would normally find on the SOS play list but her new set "Heart Of Memphis" contains some nice material and I have included the track "Control Yourself" from the Rochester, New York based lady. Thanks to Steve Williams for bring this to my attention. I have been really enjoying Ty Causey's new album "Cool In My Skin" I have already played several tracks from this album, and it gets better all the time, if you haven't put it in your collection yet please check it out, highly recommended. 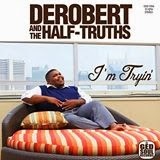 Mickey suggested I check out the latest set from Derobert & The Half Truths, I am so GLAD he did, it's a real throw back in terms of style, it's full of those back-in-the-day funk grooves, a must have for any collector. Enough chat from me, on to the good stuff, enjoy the music and please give the gift of music by sharing the SOS link. Bridge FM readers click here 4 Podcast. Born April 10, 1970, American R&B singer. Among his most popular hits were Never Too Busy and For You. 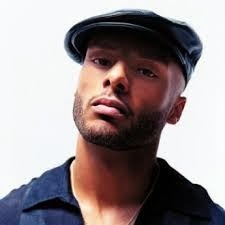 After a stint as a member of the R&B group Maniquin, Kenny regrouped and released his debut album Kenny Lattimore on Columbia Records in 1996. 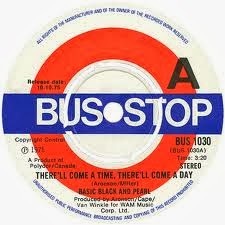 That set boasted a pair of Top 20 hits âNever Too Busyâ and the perennial wedding favorite âFor Youâ. 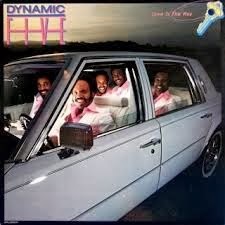 The huge success of the album earned Lattimore a win for Best New Artist at the NAACP Image Awards in 1996. 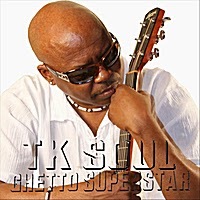 He followed his debut up with another critically-acclaimed set of smoldering soul music when From The Soul Of Man was released in 1998, yielding the hits âDays Like Thisâ and âIf I Lose My Womanâ. After a short hiatus, the singer re-emerged with a new album and a new label. Arista Records would be the new home for Weekend whose title track was a radio favorite. 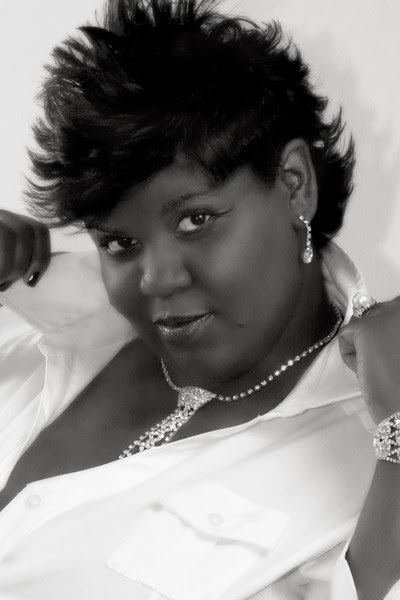 Thanks for visiting my web site and the first featured artist for February is Jureesa "The Duchess" McBride. 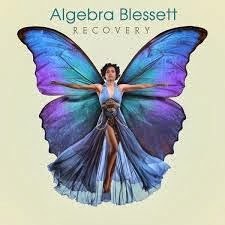 Based in Vicksburg Mississippi this lady is an amazing talent, a singer songwriter and an immensely popular live act in the Southern states, I think you will enjoy the 3 tracks from her album "A Woman First", I can see why she's a rising star. Congratulations going out to The Isley Brothers & Chris Jasper on receiving there long over due Lifetime Achievement Award at this years Grammy awards. We have a few Southern flavours on this weeks show; Johnny Taylor, Stan Mosely, David Hudson and a guy you might not be to familiar with Burnett "Captain Jack" Watson. He's a man who is a blues based artist with a taste of Southern soul, based in Dallas, Texas, Burnett is a seasoned performer and brings something a little different to the playlist. 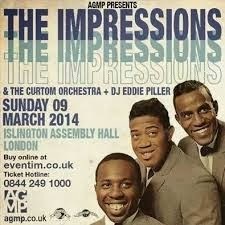 It's just been announced that soul legends The Impressions will be performing in London on Sunday March 9th, at the Islington Assembly Hall, its gonna be a great show you wont get many chances to see these legends live, so don't miss out on this one. I have new music on this weeks show from Tony Parkman, Debbie Debs and Atlanta based Jahah Love mixed with all the greats we love. Jureesa born February 20, 1982 as the middle child of a Howard McBride,Sr a Professional Welder of Pattison,MS and Shirley McBride a Professional Educator of Vicksburg,MS. She was raised in Port Gibson/Pattison, MS area. She is a 2000 graduate of Port Gibson High School. She presently resides in The River City, Vicksburg, MS with her two daughters Alana, Ramerian and two other siblings. She attended Alcorn State University for 3 years in Social Work/Sociology; A Penn Foster Graduate as a Physical Therapy Aide. Now presently enrolled as a Pharmacy Tech at Penn Foster. I started my journey toward recording my songs around 2007, but I had to step back for a minute. So come June of 2011, I stepped back out on faith and my love for true music. I entered "The Face The Music Tournament" in Jackson, MS for six weeks. I walked away as The Winner of the 2011 Tournament and I never stop moving.